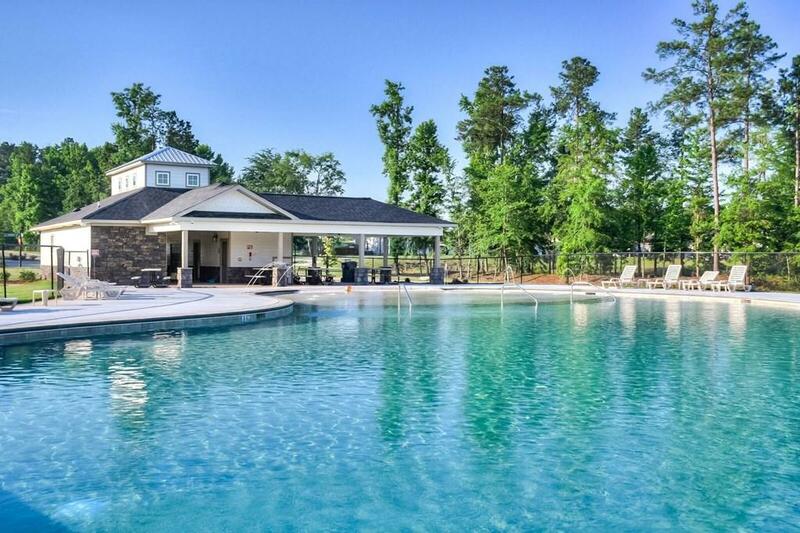 Builder offering $5,000 Buyers Incentive! Plainview 18 single story & loving it. Come home to vaulted ceiling great room with hardwood flooring and stone fireplace. Gourmet kitchen offers granite counter tops, tile backsplash, stainless steel wall oven, microwave, smooth top range with vent hood & dishwasher, plus a kitchen island with additional storage. Hardwood flooring in the foyer, kitchen, breakfast, formal dining and great room. Large owners suite with private bath & tile shower, garden tub, separate vanities with granite countertops and walk in closet. Bedroom #2, 3, & 4 are spacious with large closets. Ceramic tile is all bathrooms and laundry. Automatic sprinklers and sod. Covered back porch. Smart home system. 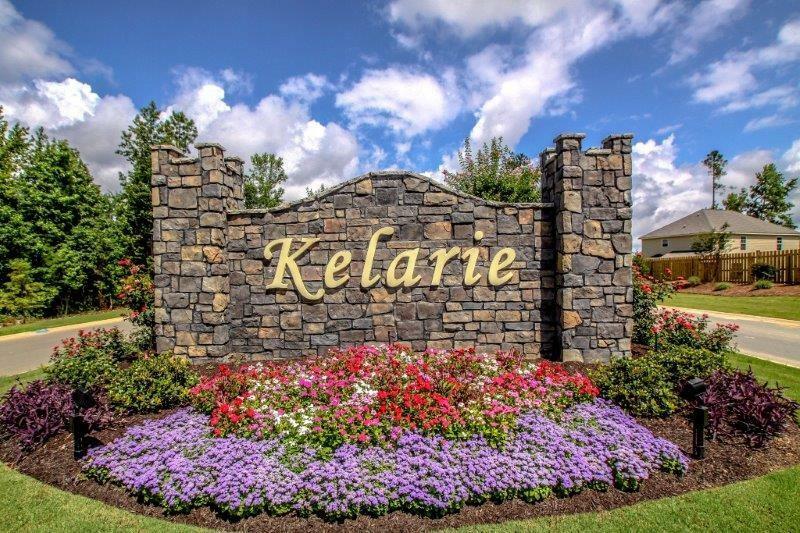 A community built with you in mind, Kelarie Residents enjoy living in a luxury, master planned estate community at an affordable price. Upgraded with Interlogix Smart Home/Security System and WCFIBER that offers the fastest internet service.